One of South African's favourite resorts, imposing and impressive, the elegant five-star Sugar Beach unfurls along the sun-drenched, sheltered bay of Flic-en-Flac, bordered by crystalline waters, manicured gardens and one of the most picturesque beaches on the island. This plantation-style resort masterfully balances old-world opulence with modern comforts and offers panoramic views of the sunset over the warm Indian Ocean. 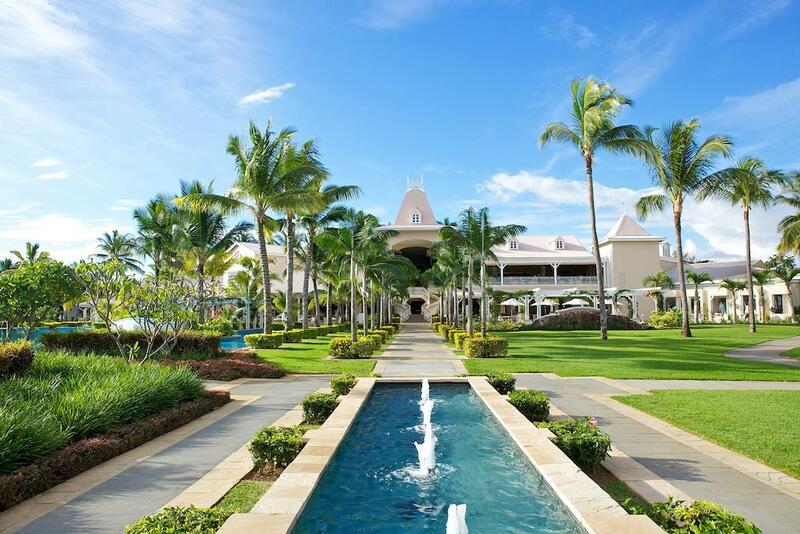 A testament to the aesthetics of colonial estates in a bygone era, Sugar Beach Mauritius today provides a luxurious sanctuary for families and couples seeking the ultimate holiday in paradise. 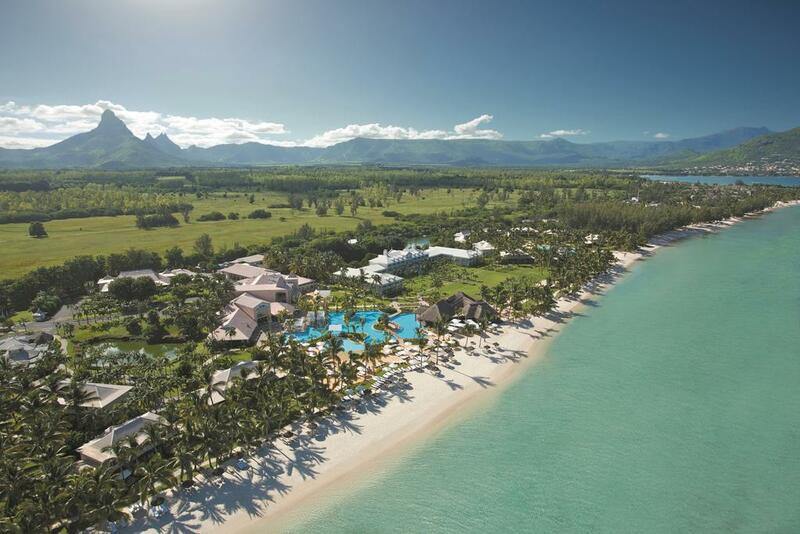 Just north of the Tropic of Capricorn, Mauritius is a perfect year-round holiday destination. 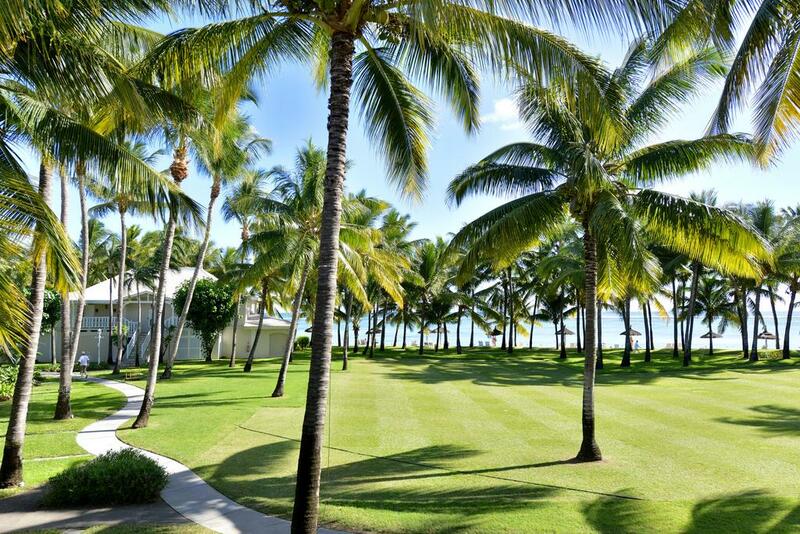 Thanks to its geographical location, Mauritius boasts a clement tropical climate. 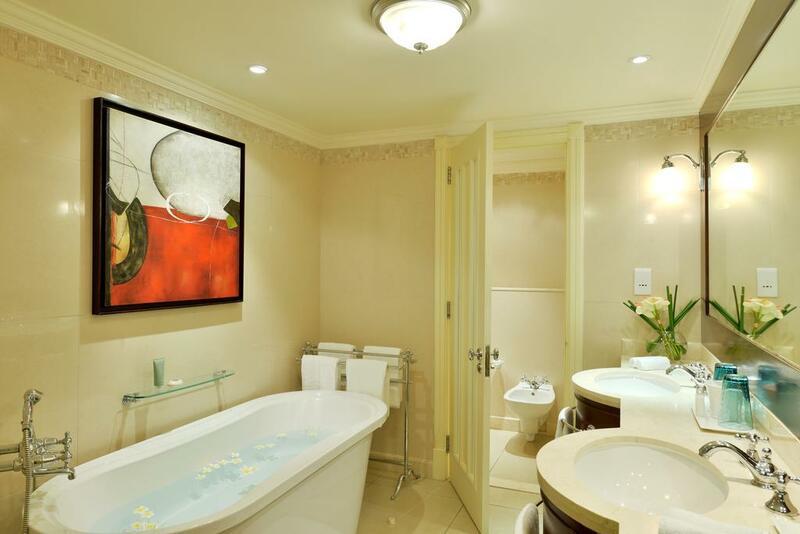 All of the Rooms and Suites are elegantly decorated and their layout has been designed for ease of use.